Davisburg Heritage Festival 2018 annual fall tradition takes place throughout Davisburg. This year’s Heritage Fest takes place Saturday, September 22, 2018. 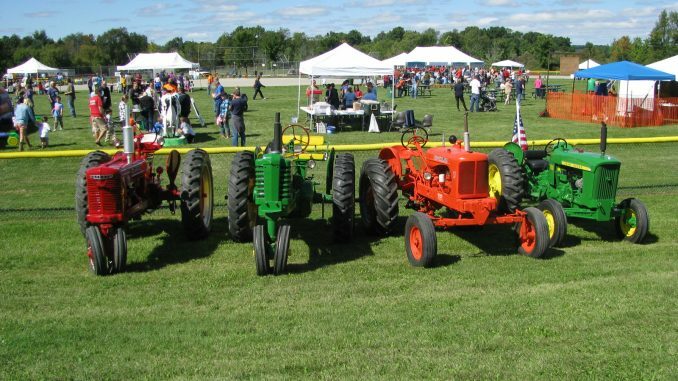 The day will be filled with a pancake breakfast, antique tractor display, wagon ride park tours, vintage baseball game, historical demonstrations, a parade through downtown, family fun games, free rock climbing wall, Springfield Tavern, live bands, exciting kid’s activities and more. 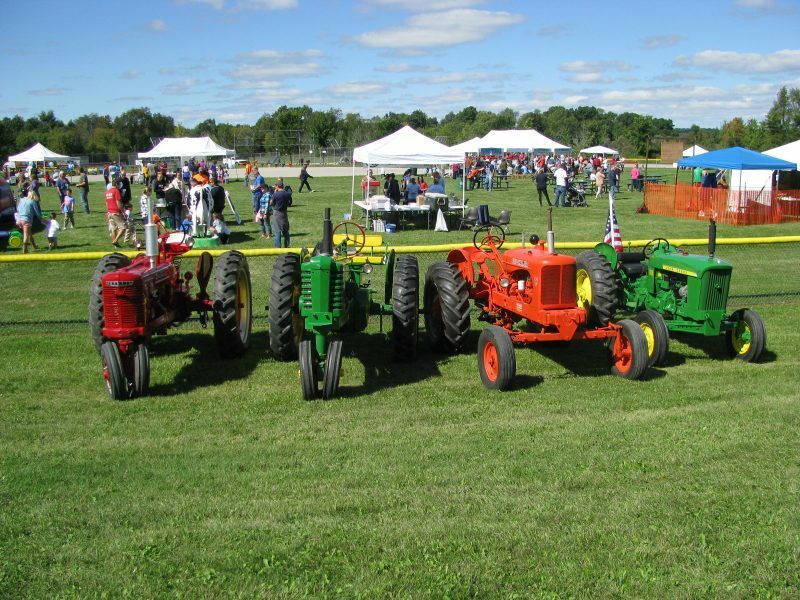 Most Davisburg Heritage Festival events and activities take place at the Shiawassee Basin Preserve, Mill Pond Park, and throughout downtown Davisburg. See our Events / Things to Do for more events, activities and things to do in Oakland County and Metro Detroit, Michigan. Contact the Springfield Township Parks and Recreation website or call 248-846-6558 for more details on Davisburg Heritage Festival.